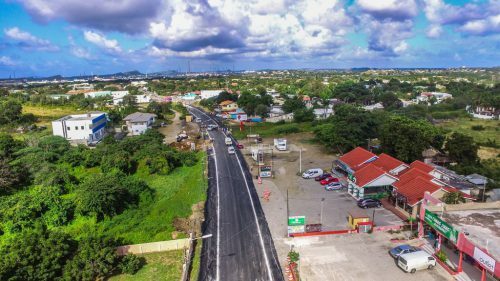 WILLEMSTAD - Today, the Santa Rosaweg will open again. This was announced by the Ministry in charge of infrastructure. For several months motorists had to take a detour between Barbouqet and Marchena Hardware. With the opening traffic congestion will be largely gone, as is expected. Today, the final part of the Sta Rosaweg project opens. In the coming weeks, there will still be some work done, but the traffic will not be affected.